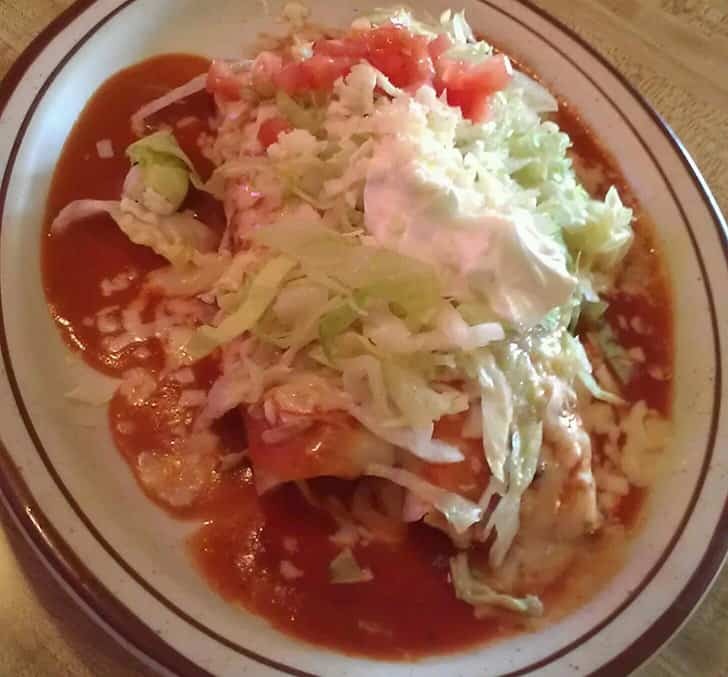 We have a full Mexican American menu for lunch and dinner. 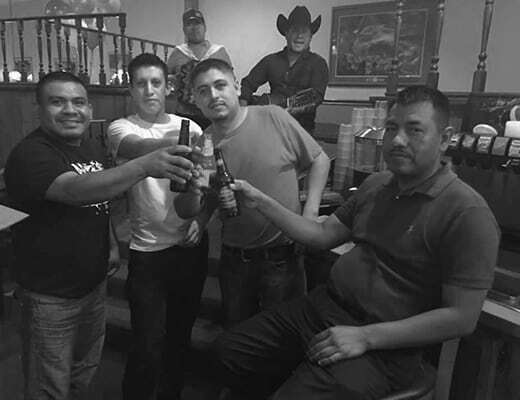 Juan, Carlos and Leo took over Los Amigos Mexican Restaurant back in June 4, 2013. Their motto has always been even before Los Amigos is they are looking for friends not just customers. They have a combined kitchen experience of more than 40 years. Even though this is a job, we come in the door happy and ready to work with the upmost passion each day. Ask anyone of our staff members, they will stay the same thing. 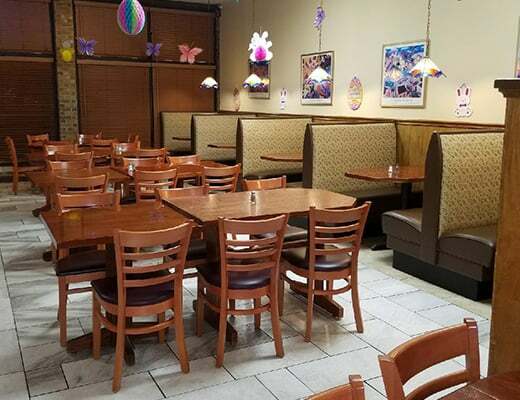 Our goal is to have our customers leave their stress out the door and allow us to make them feel comfortable by the fine Mexican dining experience we provide. Los Amigos Mexican Restaurant has adapted their menu to the Cardenas Family recipe led by head chef Leo. Juan, Carlos and Leo all worked at Los Agaves together before forming their partnership here. 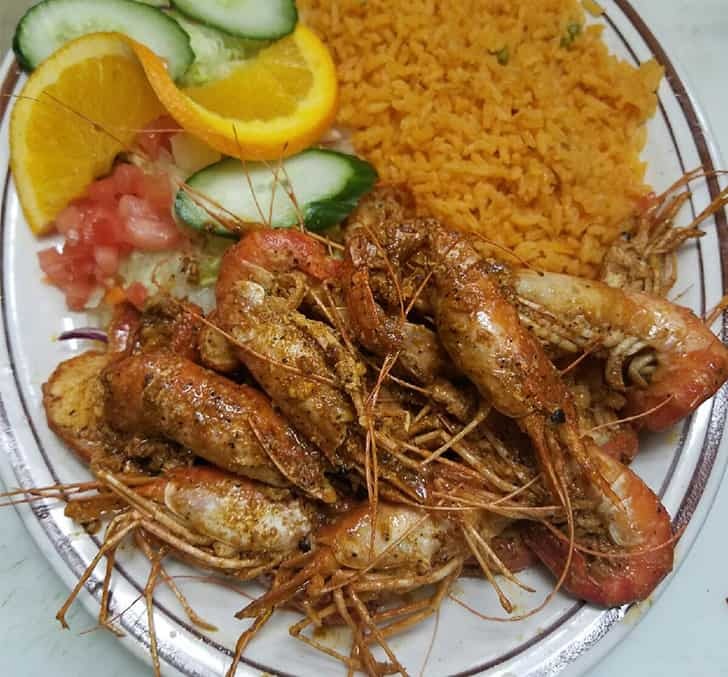 We serve high quality Mexican dishes no one else has that are served fresh and hot to order. Fresh, Quality Mexican & American Food. An open faced hamburger smothered with chili, melted cheese, and chopped onions served with french fries.